“That’s a pretty rare thing for a recording artist who gets two No. 1s with two different bands,” notes John Einarson,” biographer and music historian, at the start of the new documentary, Bachman, chronicling the life of this 74 year old who is still regularly making music and performing. 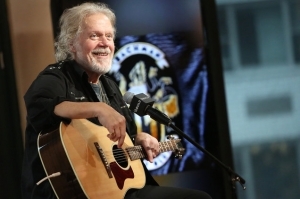 More details on the new documentary about Bachman’s life and career can be found here.